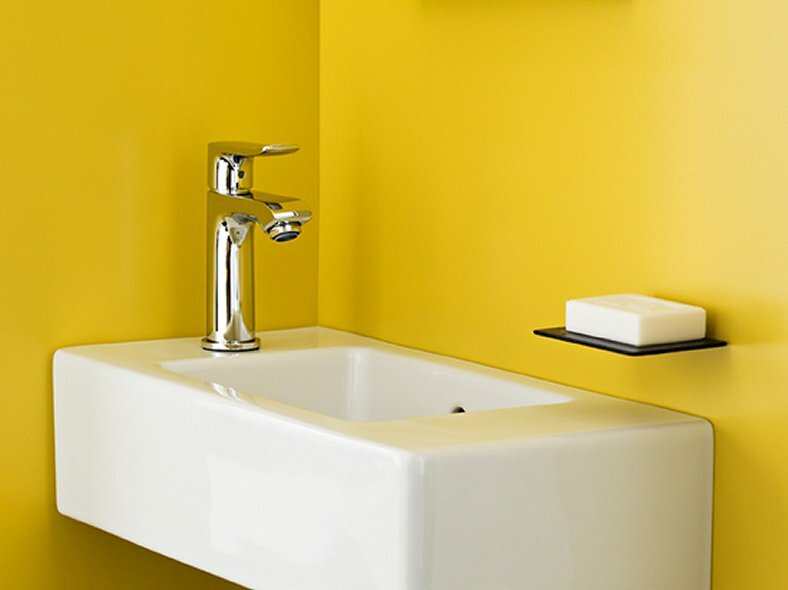 Do you love having space to move around freely in the bathroom but sometimes feel the need to take it to another level? If so, you can now create that extra free space that you need. 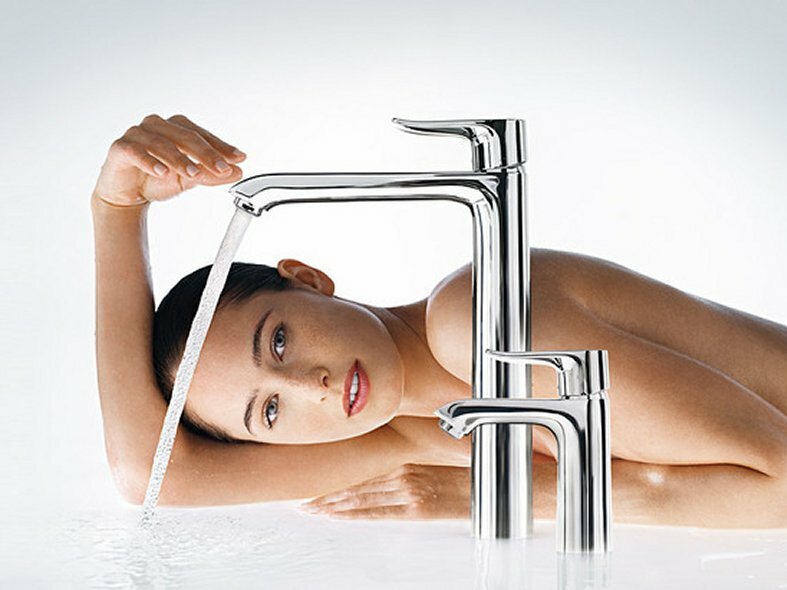 This modern Hansgrohe mixer range includes models that are perfect for your requirements. 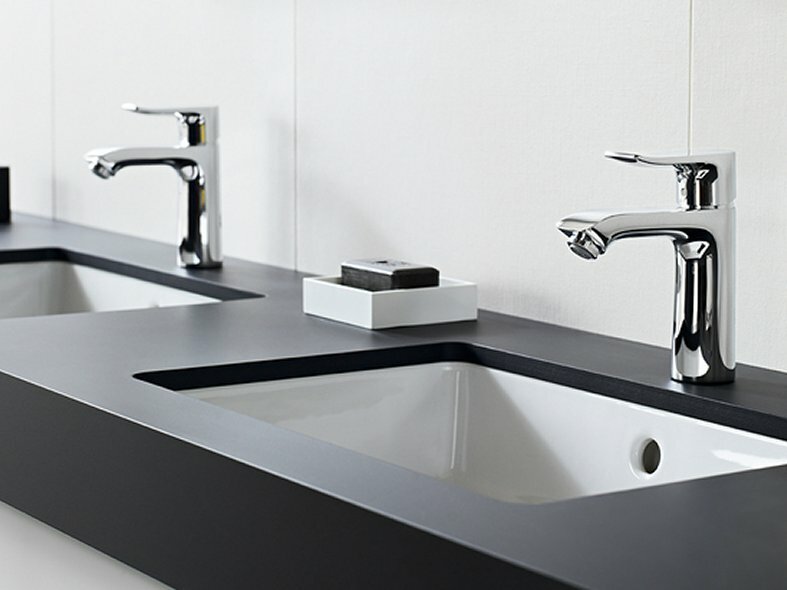 The Metris mixer range for individualists represents ultimate convenience at the wash basin. 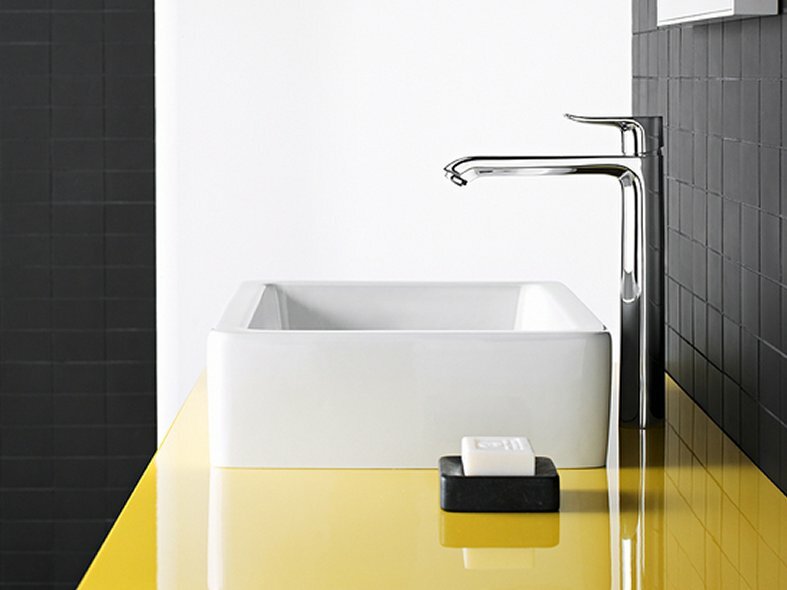 The models are minimalist in design and will look perfectly at home anywhere. With integrated water volume restriction of 5 litres/minute, Metris mixers are economical and environmentally friendly. 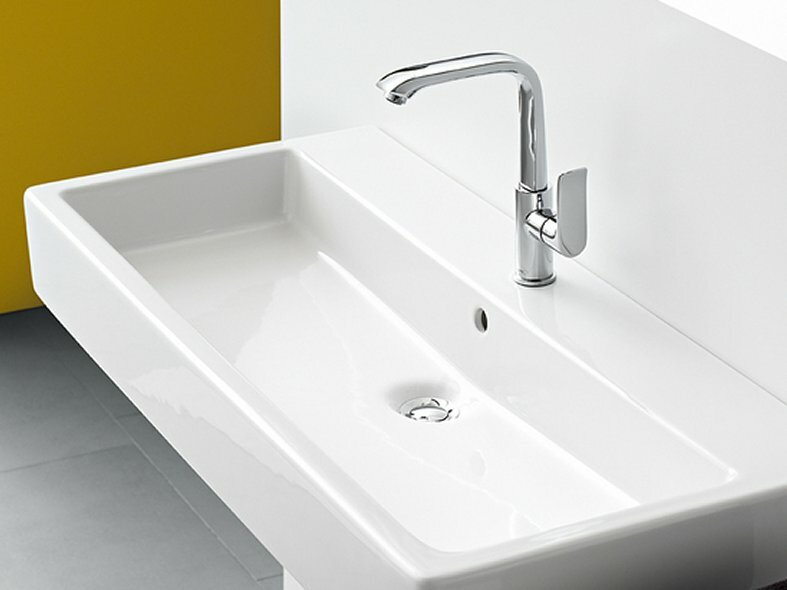 Metris is available for the bath tub, shower and basins.